We help Startups, SMEs and MNCs with their product strategy, industrial design, engineering and industrialisation. Our portfolio comprises mainly of IoT products, health-tech and professional products, such as mobility, security and public transport solutions. We have the capabilities to provide turnkey solutions from the Pre-concept to Manufacturing Support Phase. 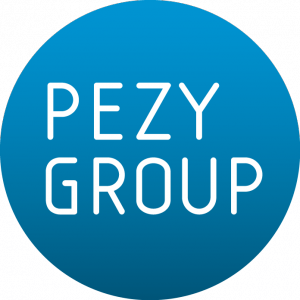 This is possible because We Are Perspective is member of the Pezy Group – a Dutch group of technical and creative professionals that accelerate innovation of its clients in several markets and competence areas. With our Pezy Group partner company we practise true collaboration between disciplines in design, technology and industrialization utilizing an international team of experts. No matter where we start in your process, we make the difference offering true collaborations of the disciplines involved, because as always it’s the people that make the difference. We Are Perspective is a part of the Pezy Group. Our large group of more than a hundred professionals, spread over five technical and creative offices, are the beating heart of our company and represent a wide variety of expertise and competence. We love our work and share the ambition to be the very best at what we do: creating meaningful and well-designed brands, products and equipment.